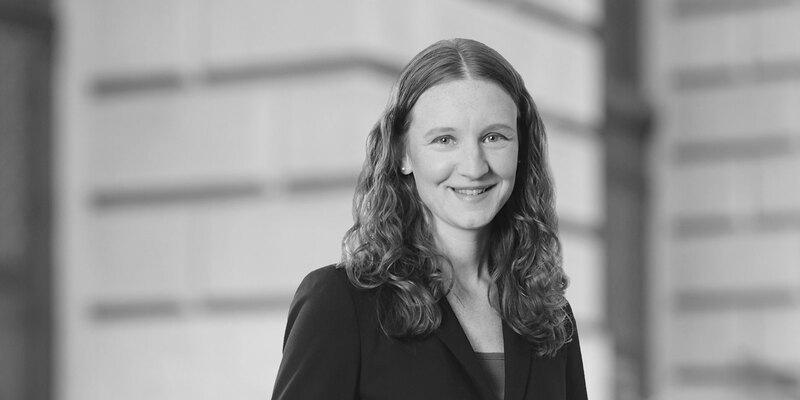 Sadie is an associate in the Firm's Washington D.C. office, and her practice focuses on international arbitration and litigation. She represents foreign sovereigns and private companies in the resolution of disputes before both international tribunals and U.S. federal courts. She is also actively involved in pro bono matters at the Firm. During law school, Sadie served as a Business Editor for the Virginia Journal of International Law. 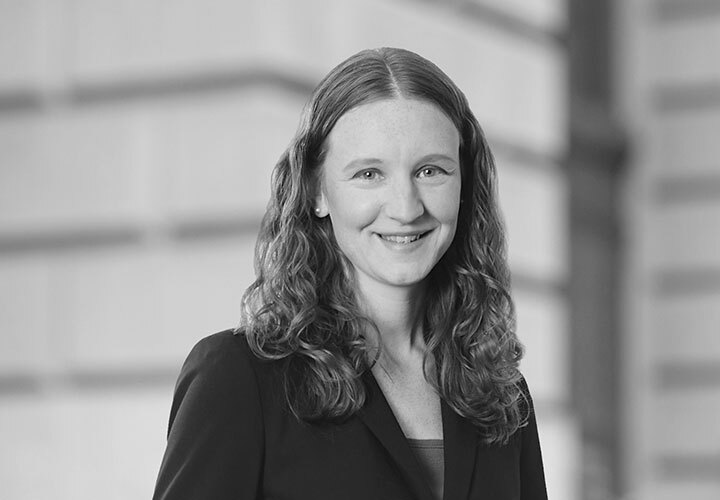 Prior to attending law school, Sadie worked at a wireless broadband trade association and as a research assistant intern for a member of the National Assembly for Wales.